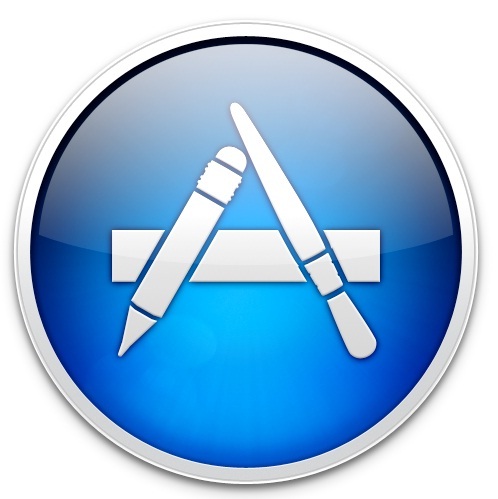 The Mac app store is an application market place that Apple released with Mac OS X 10.6.6 update. Usually we install Mac apps directly after downloading it from the internet or from media discs. Mac app store is like the iTunes store for the iPhone, iPad and iPod Touch. Here we use Apple ID to purchase or download applications directly from the cloud, and the upgrades can be installed like that in iOS devices. It is pretty easy to install and uninstall apps from the macOS app store. But those who are new to the macOS might find it difficult to understand how the uninstallation works. We can remove or uninstall a Mac app store application in two ways. Click on Finder and Go to macOS Application folder. Locate the app you want to remove. Now press on “Move to Trash” option and provide your system password. The application will then get removed from the system. You can also uninstall an app downloaded from the mac app store from the Launch pad. Click on the launchpad icon in dock, and scroll through the app listing. Select the app you want to remove. 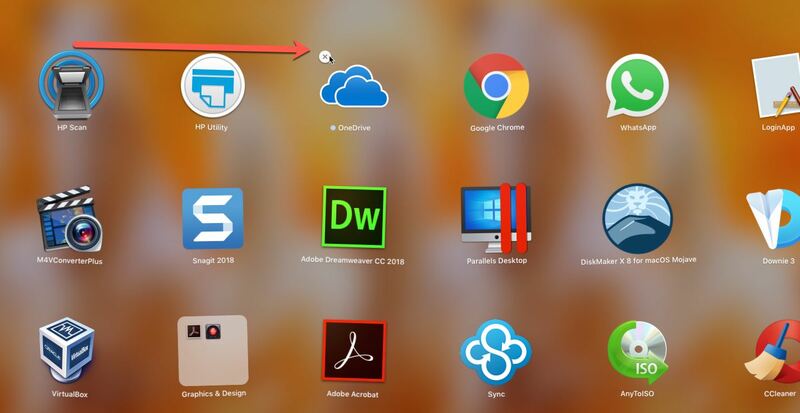 Now use the mouse pointer to press on the app icon. Now you will find a close button at the top on the App icon as shown in the screenshot. Press on that close button remove the app to the Trash. Please note that you can’t remove built-in apps in macOS with this method.